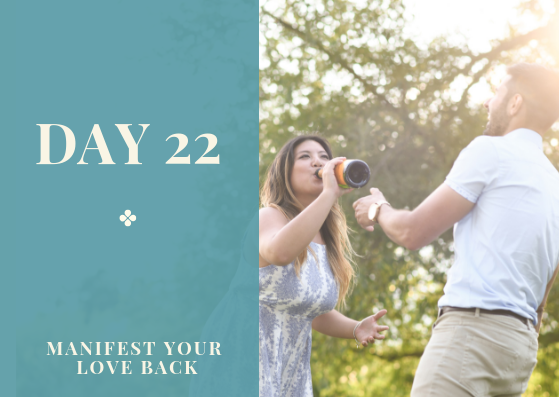 The reason many people manifest their exes (or a new relationship) for a temporary period only is they usually go back into their old habits of being insecure, jealous, fearful of being abandoned or cheated on, and feeling unworthy of love. These negative relationship patterns and behaviors come from false and limiting beliefs (FLBs) stored in their subconscious. These patterns are their natural defense mechanisms to deal with deep-seated physical, mental, and emotional trauma experienced in negative, dysfunctional, and destructive events. These events may include being abandoned as a child, having an unhappy childhood, physical and psychological abuse, negative comments from parents and teachers, early relationship experiences, memories of being rejected and cheated on, and so many others. These FLBs create emotional blockages that remain stuck for years. These “stuck emotions” manifest physically as inflammations, and manifest as unpleasant relationship experiences. 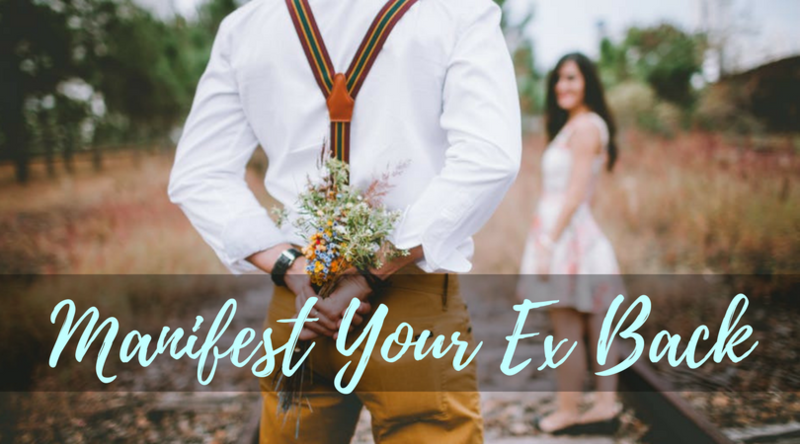 So, even though you may find yourself in a brand new relationship with your ex (or with someone else), if you still have the same FLBs, the same relationship issues with continue to resurface, which will again contribute to self-sabotage and cause issues in your relationship. For many people, these FLBs also tend to attract the same type of partners and continue to expose them to the same type of dysfunctional relationships. This FLB comes from fear of abandonment. This stems from being abandoned by one or both parents as a child, or not seeing either or both parents for long periods. If you have this fear, you feel unsupported, even your partner tries their best to support you. You usually have thoughts that your partner will eventually leave you. Just like what happened to you all your life. Consciously or unconscious start arguments to test your partners, although this usually backfires because your partner ends up leaving you. Get involved with people who are not readily available, like these people live in other places, are committed to others, etc. You feel unworthy of love, a good partner, or of a good relationship. You think that if your partner really knew who you really are, what you’ve been through, your real situation in life they would reject you. Because of this fear, you usually invent a false version of yourself. This false and limiting belief usually comes from an unsafe environment, where the people close to you were physically, mentally, or emotionally abused. Because of your experiences seeing these types of relationships around you, you fear that it will eventually happen to you. This fear often becomes a self-fulfilling prophecy. When you have a fear of getting hurt, you tend to generalize that the people close to you will just take advantage of you if you don’t protect yourself. You also think they will abuse or hurt you. This happens when you lack emotional support, affection, understanding, and guidance growing up. This childhood experience makes you anticipate that you will be emotionally deprived in your adult life as well. You have thoughts like you don’t get the kind of love that you need, you don’t have anyone in your life who cares about you, and you don’t feel emotionally connected to anyone. When you have this false and limiting belief, you always think that failure is inevitable. You are also insecure when around people because you are not as talented, successful, or smart. You think that your friends are more successful than you are, so you don’t feel like you measure up to them. You also think you don’t have any skills or talents. You also feel insecure when your partner is more successful and more accomplished than you are. Look at these FLBs and see if you identify with some of them. Chances are, some of these apply to you and may be the cause of blocked energies in your non-physical and physical bodies.